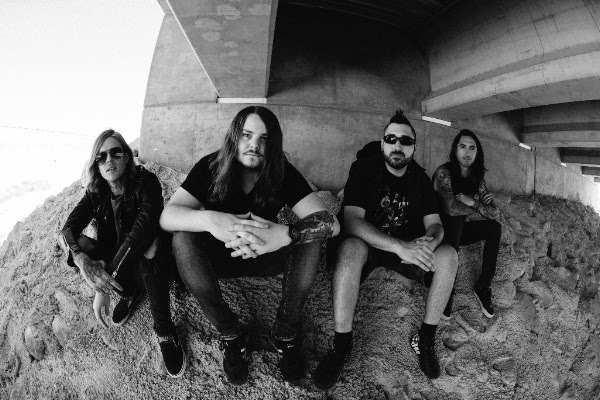 OF MICE & MEN + SIRIUSXM PREMIERE COVER OF PINK FLOYD’S “MONEY” — LISTEN! 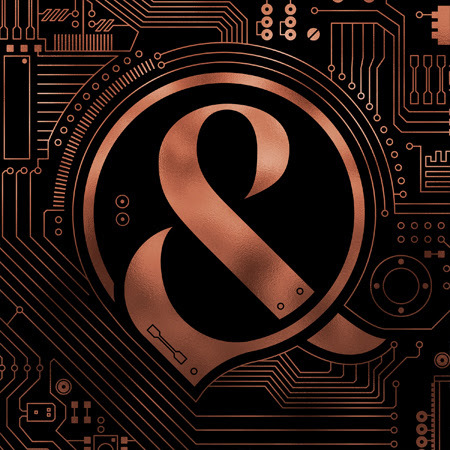 Of Mice & Men —vocalist/bassist Aaron Pauley, guitarist Alan Ashby, drummer Valentino Arteaga, and guitarist Phil Manansala— have shared another new track from their forthcoming and much anticipated album Defy, out January 19 through Rise Records. The song “Money,” which is a Pink Floyd cover, premiered via SiriusXM’s Octane earlier this week and is now available at all DSPs.